Rigol DSA 800 Series Spectrum Analyzer Product Refresh? I hope I'm not covering old ground here. I am an electronic hobbyist and Amateur Radio operator. I am in the market for a low cost (<$2,000) Spectrum Analyzer. Of course, I've arrived at making the decision between the Rigol DSA815-TG and the Siglent SSA3021X. I love the build quality of the Rigol but love the bigger screen / screen resolution and better perfomance specs of the Siglent. (There's something about that flimsy click-wheel on the Siglent that doesn't sit well with me.) The Rigol was released 5 years ago and the Siglent was released 2 years ago. I was wondering if anyone knows if Rigel has a product refresh in the works? What is the average time between Rigol Signal Analyzer product refresh? If Rigol has an updated unit coming out soon that can better compete against the Siglent specs, I'll wait a bit for it to come out. Re: Rigol DSA 800 Series Spectrum Analyzer Product Refresh? They don't give any issues and there's a lot of SSA's in the marketplace now. If 1.5 GHz is enough BW for you the new SVA1015X SA/VNA combo might be of more use for you. The Rigol was released 5 years ago and the Siglent was released 2 years ago. I was wondering if anyone knows if Rigel has a product refresh in the works? Not that I know, but I wouldn't expect a refresh all that soon. 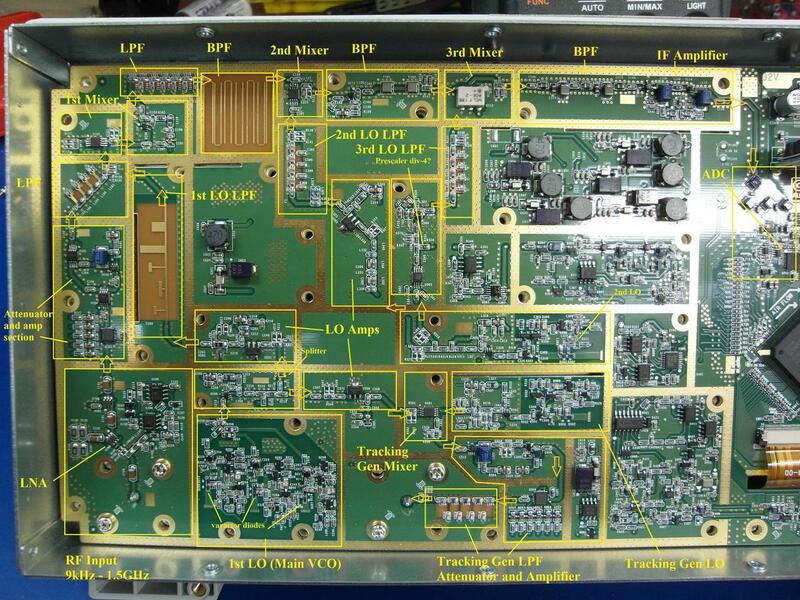 Test equipment refresh cycles are often long, and with the new Siglent VNA and the new Rigol flagship scope, I sort of wouldn't expect a significant update to their spectrum analyzer lines for marketing related reasons. I also think both products are selling pretty well, because they're pretty capable units that are really some of the only choices for new equipment in this price bracket. 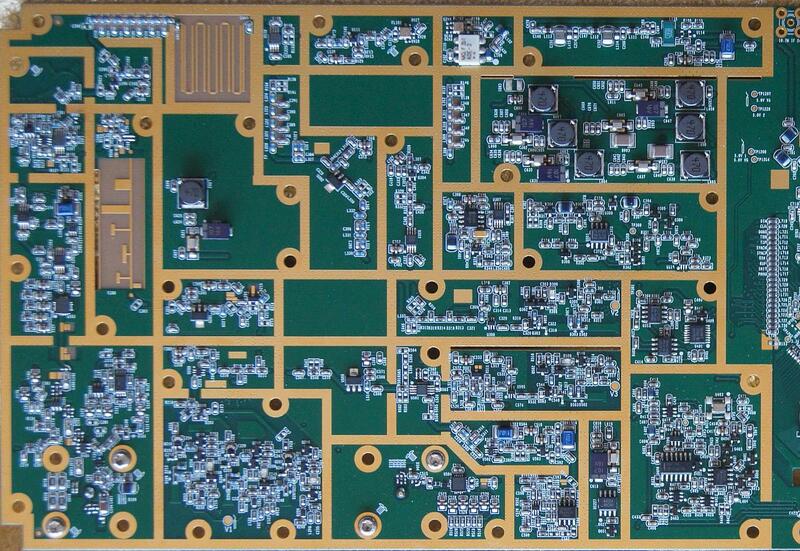 It's actually correct that Rigol spun a substantial modification of the RF section of the DSA815 in April 2014. My DSA815 PCB carries a date code of 07/15 and is labled DSA815_V02.04. Please compare the following two photos, the first must be one of Dave's from his teardown, the second is one that I took of my unit (sorry for the blurry left area, but I guess it's good enough to see the higher complexity in the input and first mixer circuitry). This machine has an approx. 10dB better noise floor than Dave demonstrated on the machine he reviewed. Hope this helps to enlighten the situation.